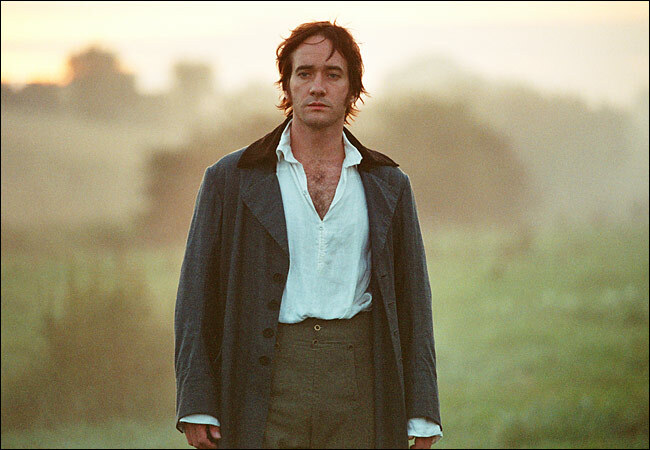 One of the greatest characters ever written who also happens to have a great name: Mr. Darcy. I’m still giggling this morning. Last night on Facebook, I asked my FB Friends for a little help in naming a character in my latest work—a new novel of fiction about a girl who works in baseball. Now, I know; this plot sounds like it could be autobiographical, but it’s not. Not really. The main character is going through some tough things in her life. 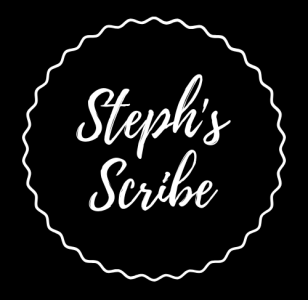 I’ve spent the first 20,000 words building her character, and allowing you to get to know the pain she’s going through. Then enter a guy—an attractive, young sports reporter who is nameless right now. I’m having trouble writing him because I want him to have a cool name. It’s got to be just right. I solicited advice and input from my FB Friends, who were more than willing to help out. Lots of solid and constructive “brainstorming” ideas were happening in that forum. That’s why I love FB. You can use it to your advantage in times of need, and people are usually willing to assist. I think I know where I’m going with the character’s name now: I loved a lot of the thoughtful responses from last night’s session. And now I’m starting to “see” the character. I know “who” he is, what he’s about, and why he’s an integral part of the story, but the last piece of selecting his name had to happen for me because I’m ready to write him. It’s his turn to enter the story, and it’s tough to write a “nameless” guy. Character names are so important to stories. Mr. Darcy. Voldemort. Harry Potter. Elphaba. Elinor Dashwood. Ebenezer Scrooge. Dracula. Christian Grey. Just looking at this very short list reminds me that this guy’s name has to be just right. So thanks for the input, my fun, funny, and creative FB Friends. I will take it all into consideration, and he shall be nameless no more.